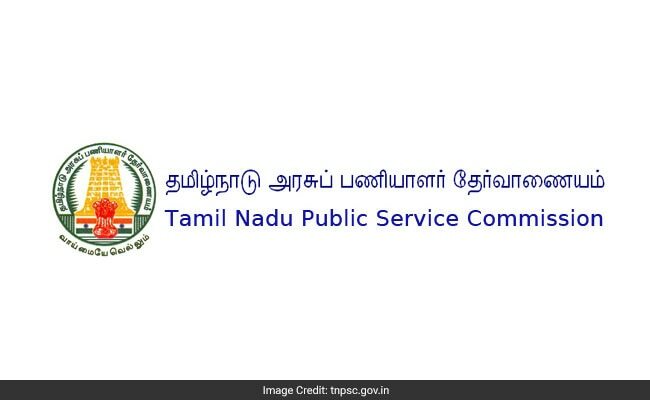 Tamil Nadu Public Service Commission (TNPSC) has released the preliminary answer keys for Combined Civil Services (Group 1 services) exam 2019. The exam was held on March 3 for various Group 1 services- Tamil Nadu Civil Service, Tamil Nadu Police Service, Tamil Nadu Commercial Taxes Service, Tamil Nadu Co-operative Service, Tamil Nadu Registration Service, Tamil Nadu Panchayat Development Service, Tamil Nadu General Service and Tamil Nadu Fire and Rescue Services. The TNPSC group 1 answer key is available at the official website and candidates can raise objection till March 11. The said exam, preliminary, was held for general studies paper. The preliminary exam is a screening test for the main exam. The number of applicants to be admitted to the Main Written Examination will be 50 times the number of applicants to be recruited. Main written exam will be held at Chennai only.